We are your ideal product development and manufacturing partner! We are a one-stop product development and manufacturing company offering a full range of services from initial feasibility studies to full mass production. We specialize in medium volume projects that are too complicated for most others. With both development and production under one roof we can offer very completive total project costs. An import reason for this is minimizing the cost and time when transitioning from development to production as well as fast, competent production support. 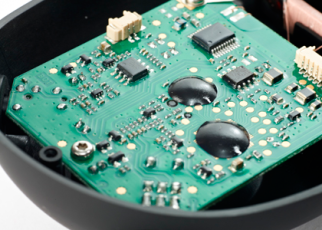 We have a full range of development capabilities from digital RF transceivers, DSP based noise cancellation, computer motherboards, mechanical design for rugged environments, high precision sensors and measurement systems, video solutions to name but a few. Development is headed by highly experiences western technical experts and carried out by skilled Chinese engineers. Engineering is of course very linked to development but at LGSE we pride ourselves with the ability to not only develop a technically outstanding product but also to engineer it equally well depending on its intended use. This can be MIL spec environmental demands or low cost mass manufacturing. A common mistake when moving production from the West to Asia is to forget that the desired cost benefits can only be achieved if the product is engineered from start with local manufacturing in mind. We handle every aspect of production from SMT lines to final assembly and test. One thing that sets us apart from many other Asian manufacturing facilities is our dedication to quality and the close collaboration between development and production. 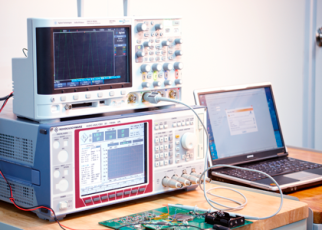 This means we have fully automated, tailored test equipment in production that was developed together with the product to maximize yield, minimize cost and improve quality. We handle all aspects of logistics and sourcing of incoming components and specialized sub-contractors. 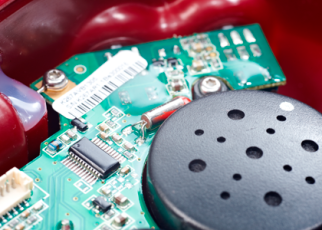 Our Hong Kong office has experience ranging the complete e gamut from cost conscious sourcing of common electronics components and highly specialized ICs to certified magnetic steel and custom formulated adhesives. We also handle shipping logistics globally by air and sea. and support to our European clients.  Visit www.o-network.se for more info. the main development and production center. lines for million units per year volume production. Visit www.flexthree.com for more info. LGSE operates as part of a group of companies that work closely together to assist our clients in the best and most cost efficient way. Although individual companies, to our clients, we work as a single unit with LGSE as the main point of contact. Click the logos in the map to read more about our partners. We serve a broad range of clients from global household names to small up and coming startups. Due to the ODM nature of our business we do not advertise our clients but we’d be happy to provide references on request. The slider below shows a selection of products we have produced on behalf of our clients. Click the images for a short description and please contact us for more information about our services. 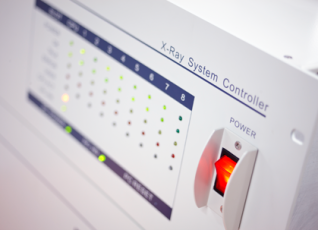 We have worked on behalf of Excillum AB together with our Swedish partner to design the electronics for the MetalJet microfocus X-ray source. We also produce and process a number of the mechanical parts in order to bring down production costs. For a more detailed description of the MetalJet technology, please visit www.excillum.com. 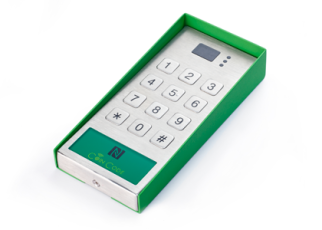 Cooperating with our Swedish partner and a European customer, we have designed a new electronic code lock with secure NFC (Near Field Communication) communication. Our R&D department has designed a very cost-effective hearing protector device which is currently in large-volume production. These hearing protector devices come with an intuitive voice user interface and AM/FM radio. 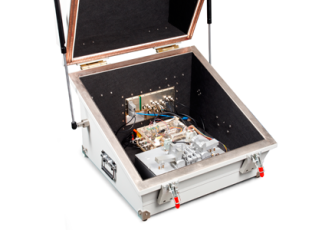 We have developed a compact RF/Audio Shield Box for testing of products with acoustic and RF interfaces. The design has been created to allow simultaneous and side-by-side testing of multiple products. The Shield Box can be used during production, quality controls and servicing. We have worked in cooperation with our Swedish partner and the customer to develop an industrial hearing protector device with PMR446 and Bluetooth. Production takes place in our facility with final assembly in Europe. 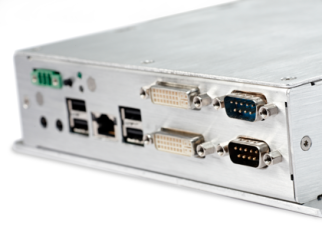 We have delivered platform designs for dPMR UHF and VHF portable transceivers to customers. The platform manages analog PMR and dPMR using RALCWI and AMBE Vocoder with automatic switching between modes. We have also demonstrated interoperability with products from the market leader in the dPMR market. In cooperation with our Swedish partner, we have designed an extremely rugged Mini ATX PC for applications in harsh environments with extreme temperatures, vibration, impacts etc. The unique cooling technology enables the PC to be integrated into systems and mobile applications. The power consumption is very low, and it is specially adapted to work with 12/24V automotive power. We manufacture a very robust 12-inch PC LCD display for mobile use for Aqeri AB in Sweden www.aqeri.com. This display is built to work in all climate zones – from the damp rainforest to the cold climate of the northern hemisphere. 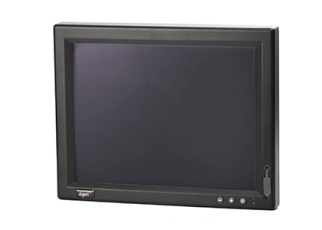 A special feature of the display is that it does not interfere with the VHF/UHF LMR radios commonly used in these applications. We have changed our company name to Flexworks. You will be redirected to www.flexworks.com within short.